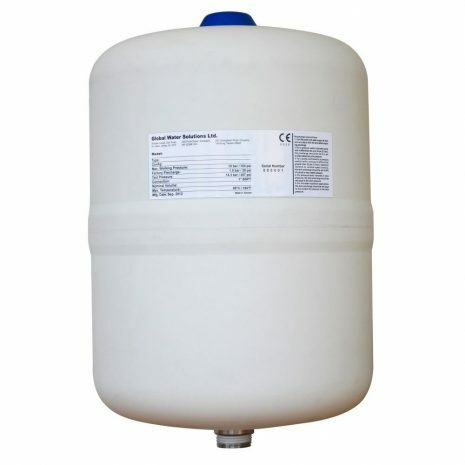 24 litre Pressure Tank that is ideal for harsh conditions including marine and mine environments. High grade steel tank & rugged polypropylene outer shell. Holds 24 litres with a draw off of 8 litres.